Home / How To Lenovo K5 A7020a48 Frp Lock Remove. 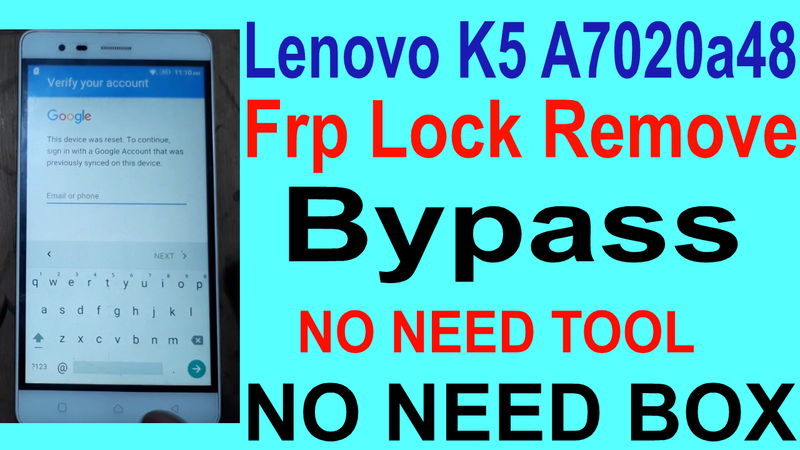 / videos / How To Lenovo K5 A7020a48 Frp Lock Remove. How To Lenovo K5 A7020a48 Frp Lock Remove. 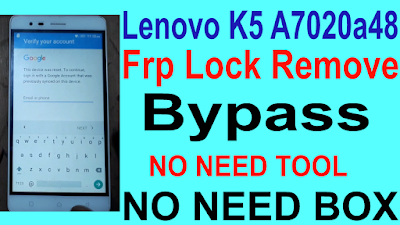 Lenovo K5 A7020a48 Frp Lock Remove Required File. Lenovo K5 A7020a48 Frp Lock Remove Method. 2# Types any words and select. 3# Now select Click share. 8# Now logine new gmail. 11# Now go to setting and remove logine gmail. 12# Now your phone frp lock remove & bypass.